While testing my latest game (Jewel Match Blitz) it became apparent that TheInvaderOne (my 9 month old daughter) was very interested in what was going on. She has always been interested in the laptop, but the phones and tablets with their sounds and bright coloured lights and tappable screens took it to another level! Testing Jewel Match Blitz soon became quite a challenge! :) I'd hand her the device to play a little, and she had great fun until it was game over - at 9 months old she was never going to be particularly great at playing a strategic action puzzle game so the game overs came thick and fast! The experience got me thinking about what kind of app would be suitable for a baby. TheInvaderOne loves touching the screen and seeing something happen, and feedback in the form of sound effects and bright lights never fail to raise a smile. 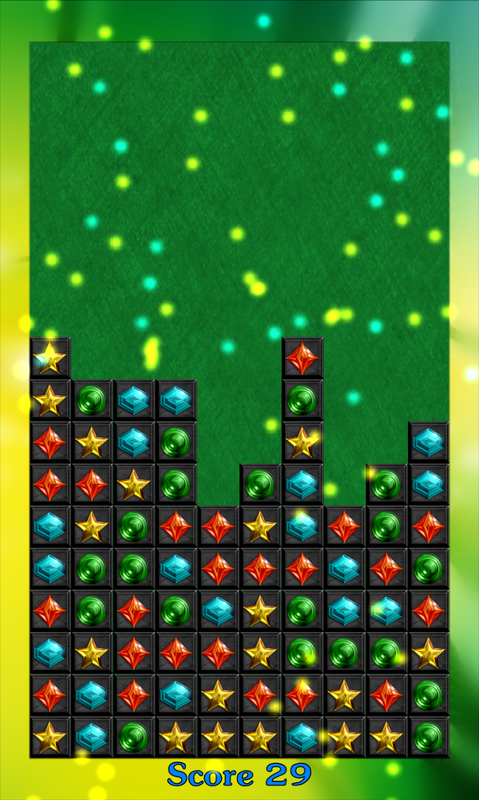 I created a very small demo app for her using the particle effect already used in Jewel Match Blitz. When you touch the screen a particle effect is triggered at that position, keep touching and more particles are triggered. 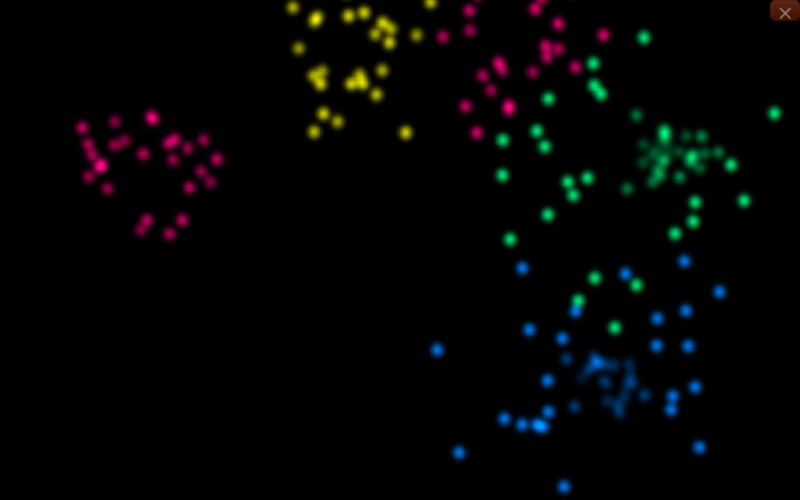 The app is multitouch enabled so up to 10 points can spawn particles in assorted colours simultaneously. She absolutely loves it! Jewel Match Blitz - Match 3 Remix!